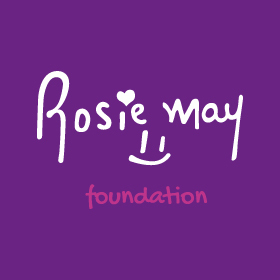 Over the past twelve years, the Rosie May Foundation, has developed from a family-run charity to an international charity with a strategy to help children in crisis, especially girls. Our work at grassroots level is a practical ‘hands on approach’ which allows children to have a voice and importantly, a choice in their own future. Re-unite and re-integrate children by strengthening vulnerable families to prevent separation of babies and children to orphanages and protect future generations. 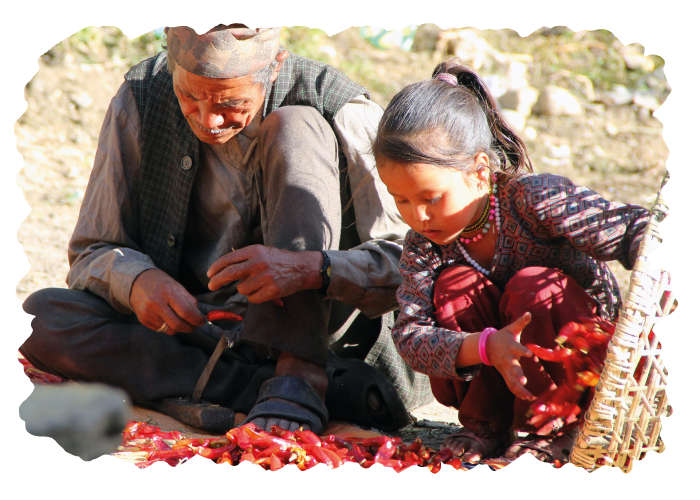 Maintain innovative and meaningful projects for children in crisis that are sustainable and ethical, through local partnerships and community participation to understand the need for such projects. 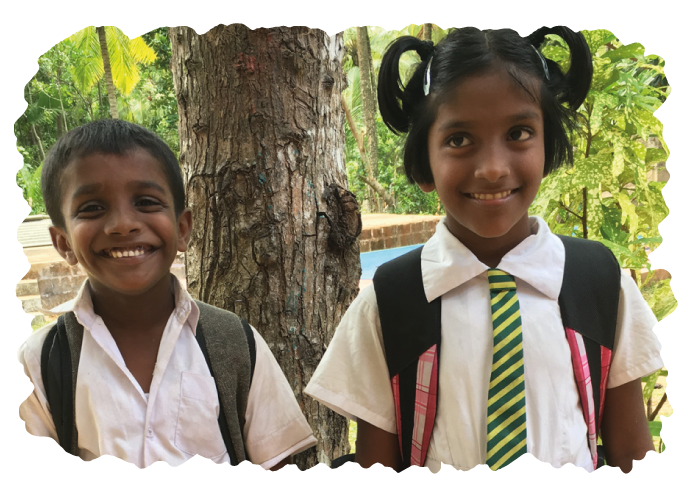 Focus on gender equality by empowering girls and women through education and holistic support to improve livelihoods, break the cycle of poverty and institutionalisation by creating positive futures.